The biggest astrological predictions around love and money, work and life in general for Libra in 2016 are revealed in your 2016 horoscope, Libra! This first installment of your Libra horoscope for 2016 is a broad outlook concerning Libra love life in 2016, Libra money, job, work, finances and business. This is our best free 2016 astrology reading and top free 2016 Libra horoscope forecast with predictions for Libra throughout the full year ahead. Your love horoscope for 2016, Libra career forecast and annual Libra money prediction are published too, going in-depth through each important area of your life! Libra 2016 horoscope predictions and Libra yearly astrology forecasts are free Libra zodiac sign horoscope readings published annually by Horoscope Astrology Tarot. For you 2016 is a year of two halves, with the first 8 months spent closing old doors and working behind the scenes, ready for the major new doors due to open in September. It’s Jupiter’s return to Libra on the 9th September that not only begins a new 12 year Jupiter cycle of expansion, but the planet of luck and expansion will spend until October 2017 laying down the foundations for the coming decade, creating a year for major new beginnings and for planting all that will transpire over the coming years. Yet before then Jupiter, the largest and most influential planet in the solar system is in the closing stage of a Jupiter cycle that began in 2004, focused on bringing things home and closing old doors. 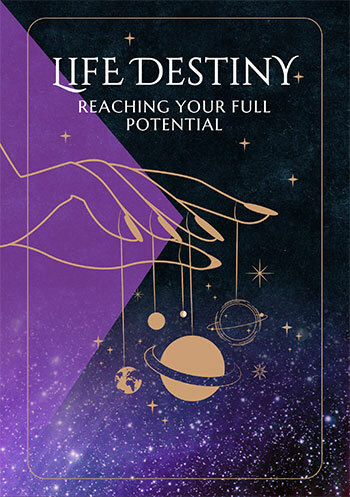 That will be especially so during Jupiter’s retrograde phase from the 9th January to the 10th May, with a chance to retrace your steps and take an important trip down memory lane, learning what you can, closing old doors and in general making a farewell tour of the past before moving on. It’s Jupiter’s direct turn on the 10th May that will mark the point where the focus shifts to preparing for what lies ahead, aware that the birthday month and new solar year that begins just days after Jupiter’s return will be your most important in over a decade. 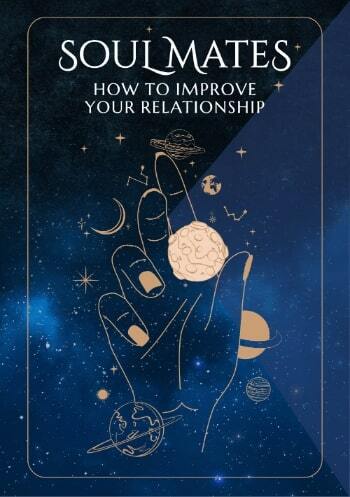 However, this doesn’t mean turning into a recluse or spending the first 8 months of the year navel gazing, with Saturn making this an important year for connecting, with lots of social interactions and also making this an important year for relationship building, with communication and relationship forces working closely together. 2016 is also destined to be a lucrative year, something that has its roots in the final weeks of 2015. While the tide turned on the work front in late November and December saw income opportunities develop, the game changer is the amount of time Mars will spend in your income sector and the time he has to inflict some serious damage on any glass ceilings. Normally spending around 6 weeks in your income sector every other year Mars will move through from the 4th January to the 6th March, but will then retrograde for a double dip visit from the 28th May to the 3rd August, in total spending just under 19 weeks instead of his normal 6 weeks here. 2016 is also an important and well supported year for home and family matters, more so than is normally the case and in fact, it’s the challenges of the past that are set to reveal themselves as the stepping stones to all the great things set to develop here this year. Libra compatibility with other zodiac signs in 2016 can be explored through Libra and partner love and relationship horoscopes for 2016. Check back throughout the coming year ahead 2016, Libra for daily, weekly and monthly updates and don't miss the next installment of your yearly predictions including your free 2016 Libra love horoscopes. Libra business and work will be explored in your 2016 Libra career horoscope predictions, work and job forecast and 2016 Libra money horoscope forecasts! You might also like to have a look back at your 2015 Libra horoscopes below or have a look at what's in store for the other zodiac signs in the year ahead 2016.